* Please note that in accordance with our licence there is no entry or re-entry after 00.30h. For any other inquiries please contact us on info@foundthebar.com. 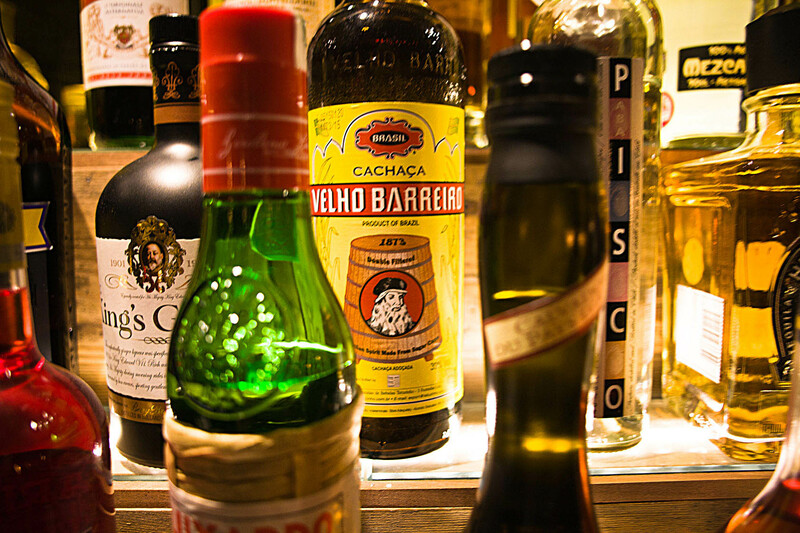 One of London’s best (and naughtiest) bars is called Casita; you can just about swing a cat in it, the cocktails rock and the tequila flows. So when Oskar, the legendary Head Bartender, decided to open up a cocktail joint downstairs we got excited and so should you. There’s no sign so go through the velvet curtain, head down the small stairway and get in here. Found is a Barchick bar to a T, full marks. 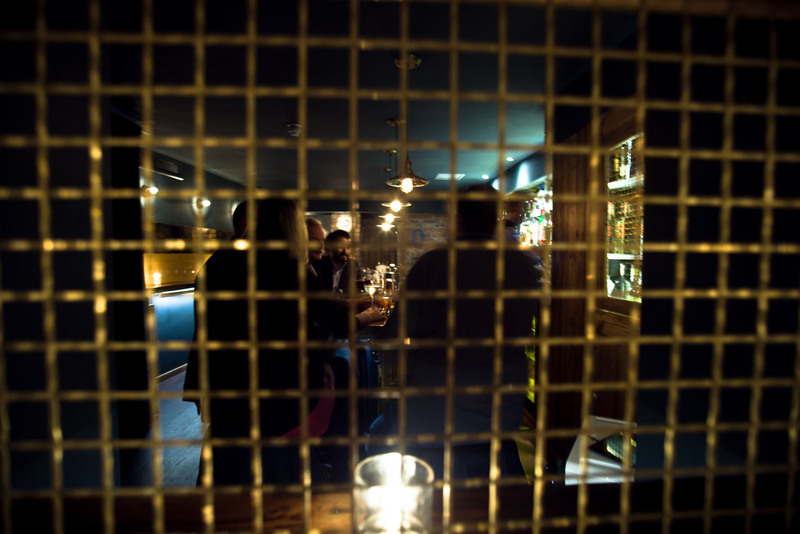 Great lighting, awesome bar, little nooks and crannies to hide in with mates or fondle dates and a killer bar team. Oskar's motto is keep it simple and so should you. 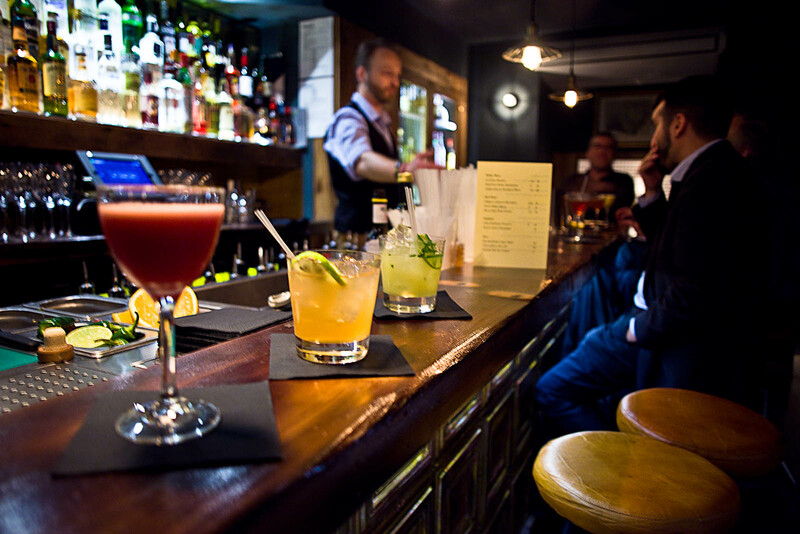 Get a seat – we like it at the bar – and get the drinks in. They’re all good but the Found Espresso Martini, made with Calvados not vodka, is awesome. When Shoreditch gets too much this hideout is perfect for dates, perfect for mates – in fact you could even do business down here. Barchick will see you there. The rumoured Shoreditch Unicorn has opened at long last and was well worth the wait. Oskar and co. have done an amazing job with the premises, it is simply delectable inside, and the drinks do not fail to put a smile on your face. Will definitely be back for more. Just lovely-relaxed, gorgeous and delicious drinks, a stylish venue to enjoy with friends, a date or as a bar fly! Great bar with super friendly staff and atmosphere. Will come back for sure! Thanks Oskar and see you again! A person's bar experience is made up of many things, however, one thing that can be elusive is the right mix of service and substance. 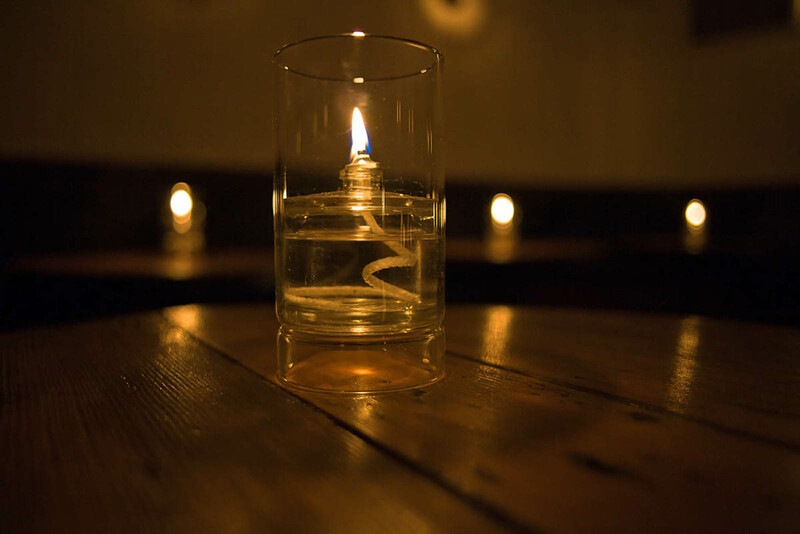 What we aim for you to find is what we at Found would like all our bar experiences to be, pretty much everywhere. Come in, be greeted with warmth, served a damn good drink and be able to enjoy the company of friends in a welcoming space. No gimmicks, just good service, banter and great booze. We'll be serving your drinks from a compact menu comprising house cocktails and a few twists, though if you're after something else we'll figure it out together. There will be six of each major spirit varietal with a 'lucky number seven', to give us a chance to showcase anything new and interesting that catches our eye. To round things off, we have three styles each of red wine, white wine and beers - as well as some bubbly. With a capacity of sixty spread over four rooms, Found is gonna be cosy. Our main room is a mix of stools and standing space while the other three rooms have table service (if you want table service that is). Come down and feel at home. Cheers!